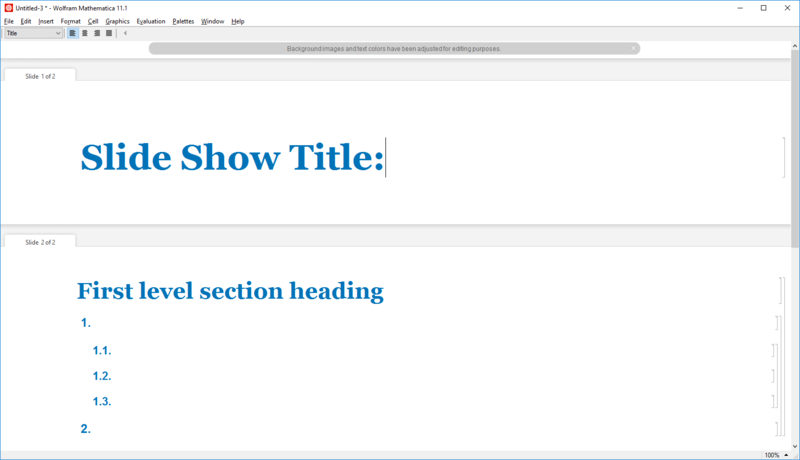 I am using the "Water" stylesheet for a slide show that has some problems when printing the slides as PDF, etc. When using e.g. ItemNumbered cells the item numbers get cropped at the left edge. Does anybody knwo which style settings to adjust to keep the full cell visible? Browse other questions tagged stylesheet slideshows or ask your own question. 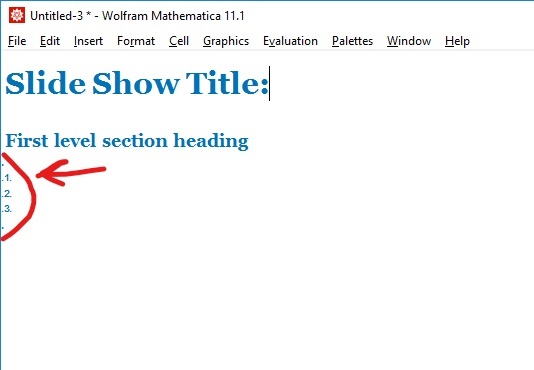 How to avoid page break appearing between the table title and the table in Mathematica?